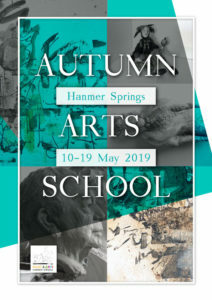 Music & Arts Hanmer SpringsMake Hanmer Springs a centre of excellence for musical, visual and related art forms, and to promote learning and performance in all these art forms. 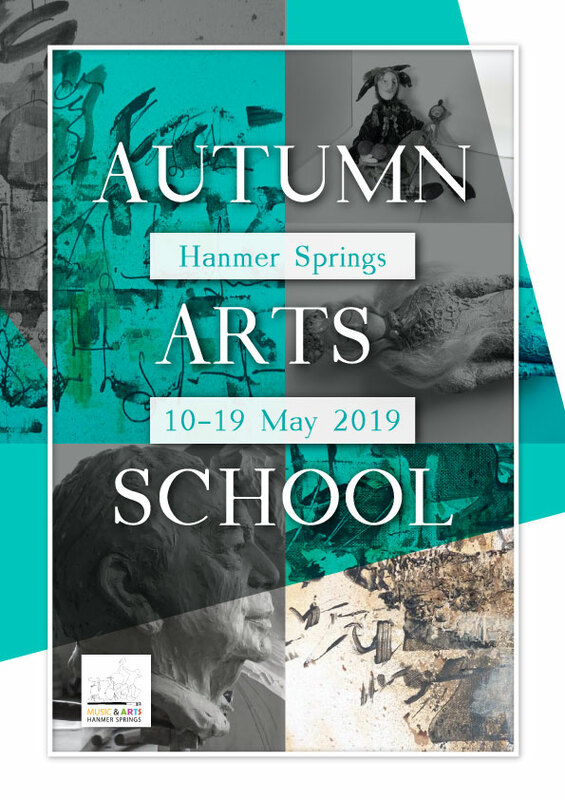 Music & Arts Hanmer Springs offering opportunities to all to enjoy, learn, and experience. 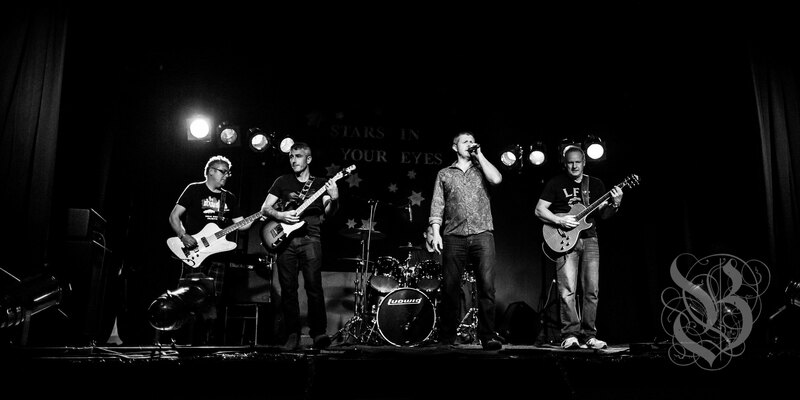 Copyright © 2015 Music & Arts Hanmer Springs. Website by SimplyWebsites. | Manage Website | Manage Newsletters | Manage Eventbrite Events Designed by myThem.es.